Want to discover how to improve your people fast through coaching? A great way to maximise your team’s potential is through improving your coaching skills. Then you need to learn the skills to be able to deliver effective Management Coaching. 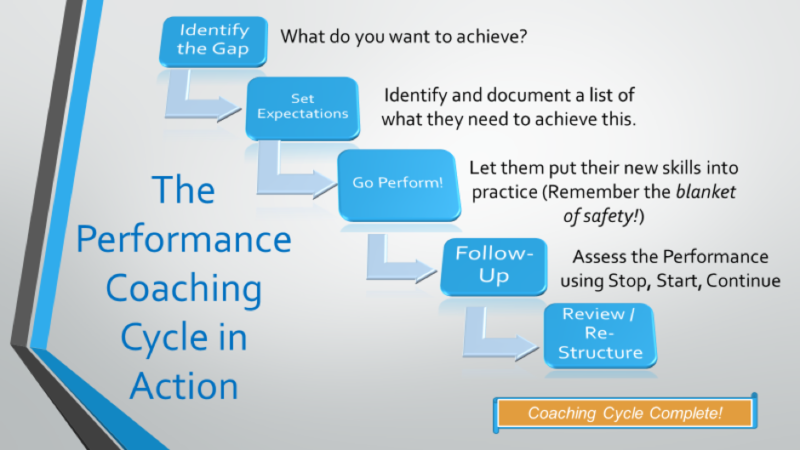 Performance Coaching is a process that provides feedback, accountability and documentation to improve both individual and team performances. Do this well, and it can be the magic formula to help your employees channel their talents towards helping you achieve your team goals. Performance Coaching is a positive way to engage with your team and help them to develop and reach their individual goals. This process also ensures team members are managed fairly and across an even playing field compared to other members of the team. We use the term Performance Coaching but this process is also referred to as Performance Management. 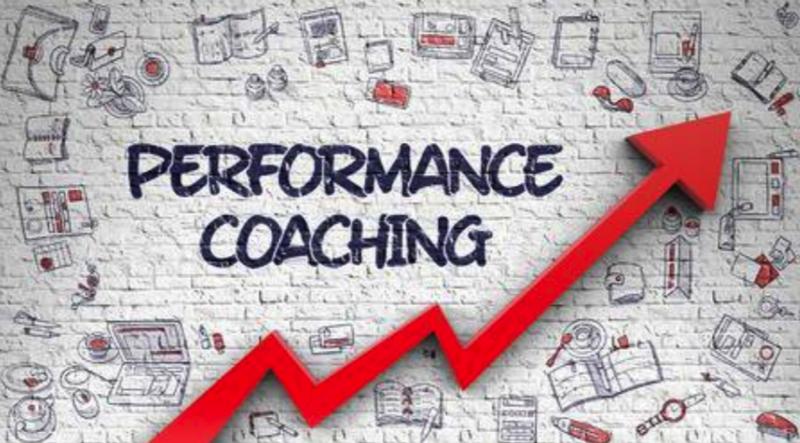 We call it Performance Coaching because our research shows many people believe Performance Management actually means managing under-performance. The overwhelming response was that team members would react in a negative way. 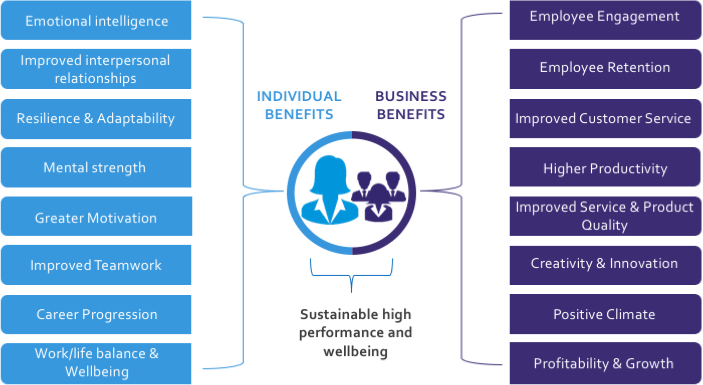 So we don’t use the phrase Performance Management as we know this puts up unnecessary barriers straightaway. So, what do you need to give successful and professional coaching? Good Performance Coaching follows a process, and the same process is used for everyone. 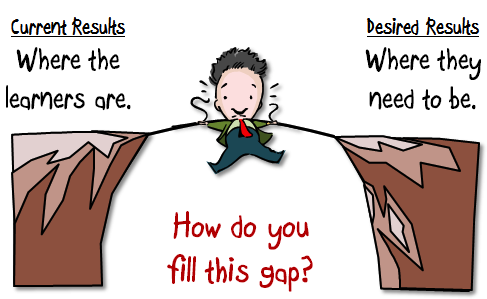 Firstly, you need to identify the training gap. You need to pinpoint exactly what it is you want the person you are coaching to achieve. These could be new skills you want them to learn, or changes in behaviours you want them to master. They will need help to decide what their goal should be. They won’t know what they need to do get where they want to go – otherwise they would be doing it already! Next, you need to set your expectations on how the coaching will be managed (this is the same as setting expectations which we covered in our communication article). Remember, setting clear expectations is the foundation of all good communication. It is crucial that both you and the person you are Performance Coaching, understand exactly what it is you are working to achieve. 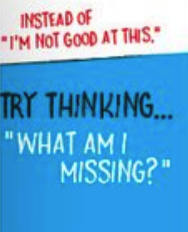 For example, a good coach setting clear expectations might say something similar to this…. “Today I am going to coach you how to be more effective with your coaching skills. To do this you will need to know how to set goals and give feedback effectively. These are terms you might not currently know but over the next few weeks I will teach you what they mean and how you should use them”. Now it’s time to let them put everything they have learned into practice! Remember though, at this point the person you are coaching will likely be doing something for the very first time. They will be nervous. They will be worried about failing and they will definitely be worried about letting you down. Make sure you have checked your expectations are realistic and that both you and they have the same understanding of what they are. You don’t want to end up with something like this! You need to build a blanket of safety around them until they are confident with what they are doing. A good performance coach will be able to identify where they are struggling and break it down into bite size chunks for them. Most important of all, let them know that it is OK if they fail. If they understand the only consequence of them failing is that they will learn something new, they will quickly gain confidence. They will then be able to achieve their goal much faster. It is important you give them plenty of encouragement and advice at this point. Follow-Up should be a constant process that continues from the first time they use the new skill or implement their new behaviour, right up until they are both confident and competent in that skill. To understand this, use our Ladder of Learning framework (based on the Adult Learning Model which we cover in detail in our Leadership Training Article) to identify how successful your management coaching has been. 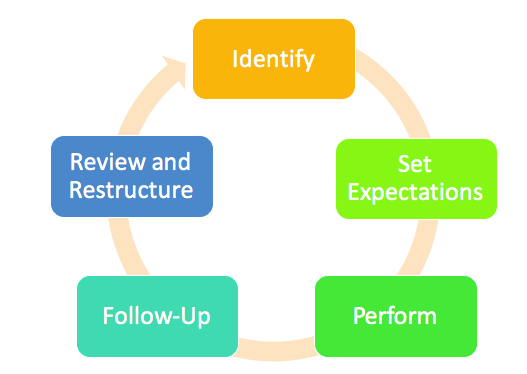 Remember, follow-up reviews of any Performance Coaching process should be documented. 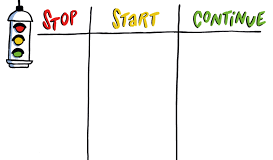 We use a very simple “Stop, Start, Continue” format. When reviewing their performance, it helps them identify what they need to stop doing, what they need to start doing and what they should carry on doing. You may need to complete a few of these, especially if the skill or behaviour you are coaching is a difficult one to master. You should conduct a follo w-up meeting in a quiet place where you will not be interrupted. If you need to complete more than one follow-up meeting, try to leave a pre-agreed period of time between the reviews. For example; every 2 weeks or once a month. Documentation is a critical part of Performance Coaching, it allows both you and your team member to keep a written record of their progress with clear points for them to work on to continue their development. It can also be used as a point of reference when it comes to coaching others through a similar skill or behaviour. Each coaching success you have becomes another tool in your management coaching tool kit, this means you’ll be able to use these to speed up the training process. This gives you a huge advantage when working in competitive environments where you need the success of a good performing team to stand out from the pack! Once you reach the end of the coaching process, you should take the time to reflect on how it went and the difference in performance of whoever you were coaching. Was the coaching a success? Did you achieve everything you set out to achieve? If the coaching was successful that’s great! You can move on to something new. However, if the coaching was not as successful as you hoped, you need to identify the reason for the failure. You may also have to restructure your coaching methods if you want to have more success next time. People (Coaches and people being coached) tend to bite off more they can chew. This tendency stems from people wanting to do well and us as coaches wanting them to succeed. 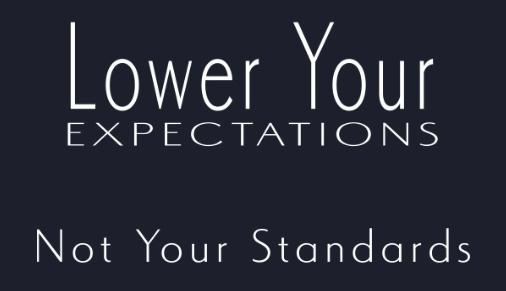 Unrealistically high expectations will not get you the standard you want quicker. 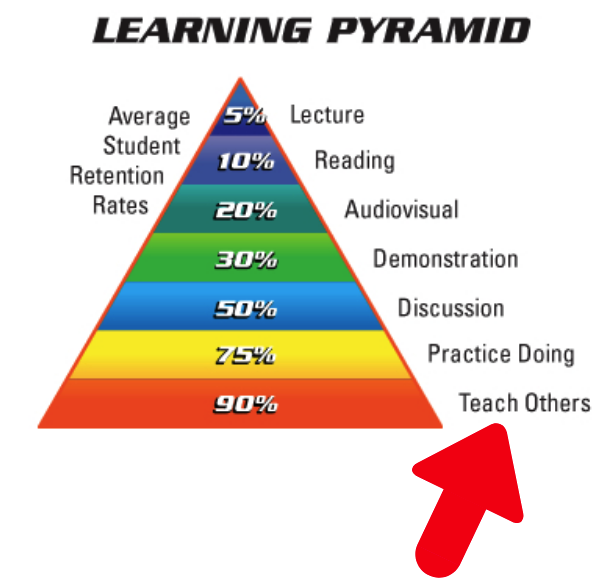 Firstly, it benefits you (as the Coach) you will significantly improve your own understanding through teaching others. The biggest sign that someone is skilled in what they do is their ability to teach it to others. It also benefits the person you are coaching. They will obviously improve each time they go through this process, but more importantly it means they are continually learning. 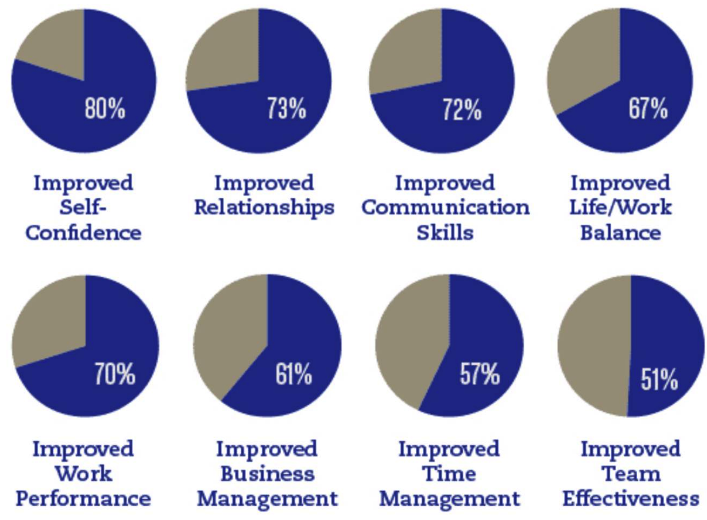 Management Coaching benefits the company you work for. A highly skilled team gives managers in your company more options to try different ideas, and more time to develop them. 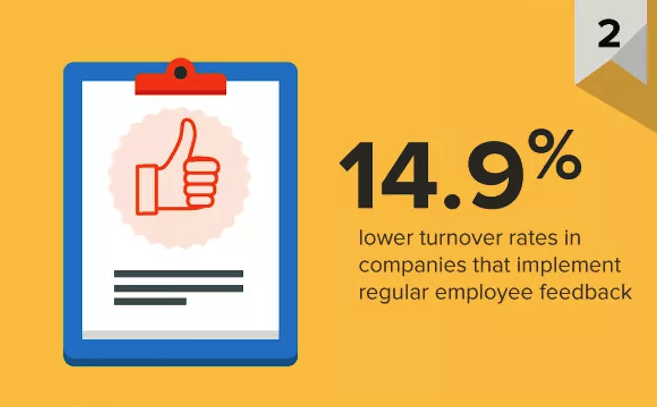 There are countless studies that determine one of the best ways to keep an employee happy and engaged is to ensure they are continually learning new skills. When you set someone an unrealistic goal (above their current skill level given the available support) you are essentially asking them to do something which is impossible for them to do. Keeping goals realistic adds some serious benefits to all parties involved. The coach feels good about the continued improvement of the person they are coaching. 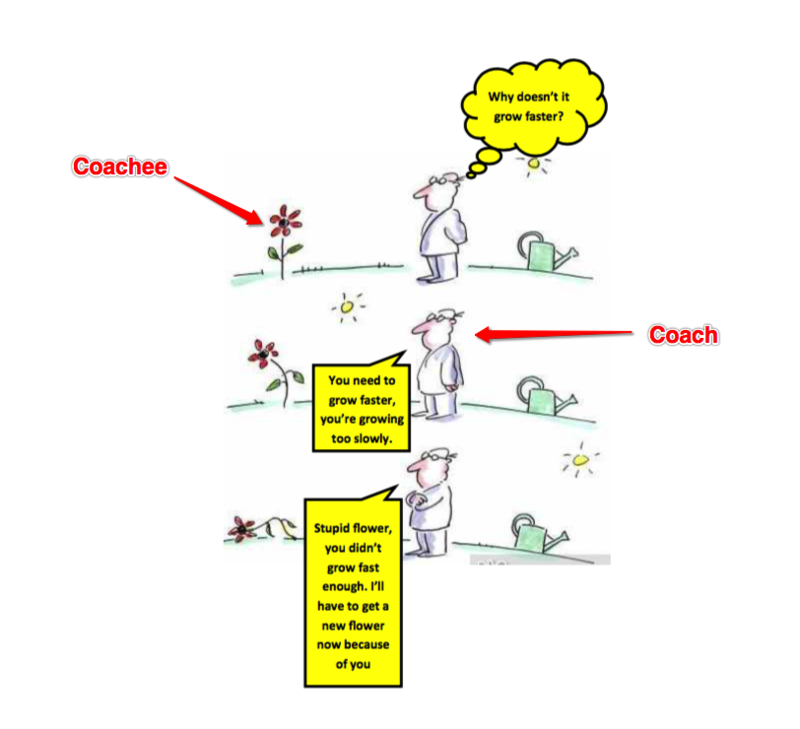 The coachee gets more motivation from the natural process of seeing themselves get better. The coaching process can be significantly quicker, this saves everyone precious time and saves companies big money, or allows them to use the time to select other skill sets to teach their employees. But sometimes even the most experienced and thoughtful coaches can’t always judge what is realistic for someone to achieve. Although failure is painful and something we want to avoid, it would be unrealistic for you to expect yourself to always be able to set realistic and achievable expectations. Sometimes you are just going to call it wrong. In these situations don’t be hard on yourself. Owning up to your mistakes and being transparent will help build trust. It will also help speed up the process by relieving the other person of the embarrassment of that failure. If they followed your instructions and still failed, who needs to change what they are doing? As a coach it is up to you to find what the start point is. Use questions to establish previous experience and this will help you understand their current skills level so you can add appropriate support as needed. The endpoint should be an improvement that when achieved, aligns with organisational objectives. This will benefit the organisation with better results in important areas. 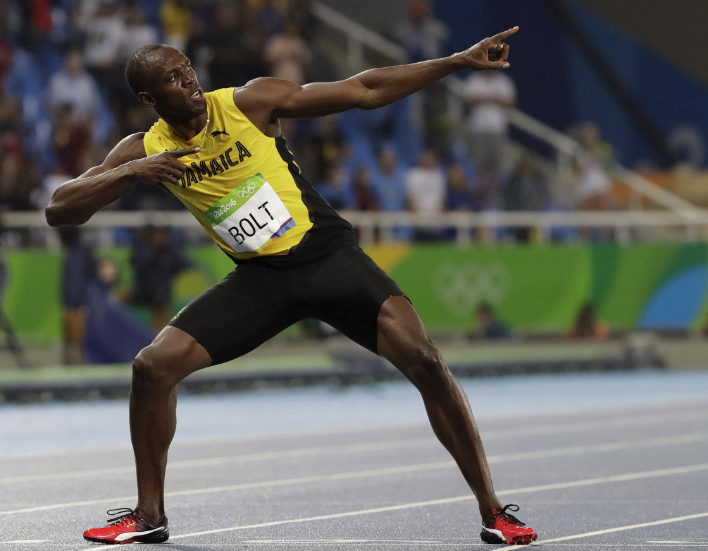 The timescale should be decided by the coach, but try to avoid seeing into the future here. If you are not sure, set a follow up meeting to discuss progress until you can set a more informed timescale. There is a format that has given people huge successes over the years, it is tried and tested to be a solid method when setting goals. It is called setting SMART goals. A very popular method of setting goals that is well worth a mention is the SMART goal format. There are a few different versions but in our experience this is the best version we’ve seen. 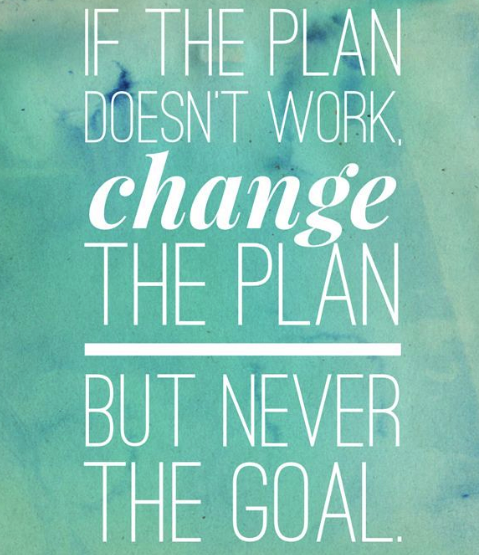 There are similar ones out there but they miss important aspects of goal setting. There are 3 principles that separate great coaches from everyone else. You can avoid many of the mistakes that even experienced managers and leaders make. These are easy to understand and with a little practice you can make them part of your professional coaching tool kit. If, when you are reading these you find they back up what you already know then that’s great! You’re already on your way to becoming skilled in executive coaching. However, you should still pay attention, you might find some better ways of explaining what you know to others in your team. 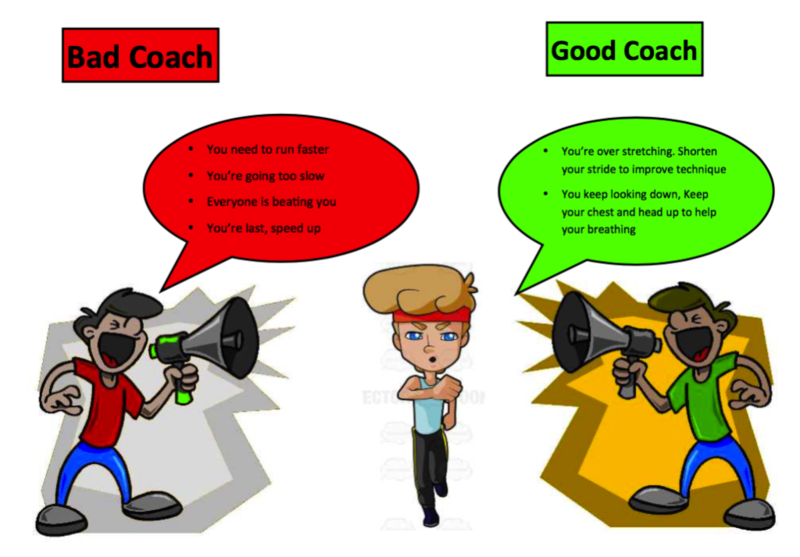 A coach that can coach another coach is very valuable in any organisation! When it comes to leadership coaching, one of the biggest mistakes people make is to confuse behaviours with results. A result is the “Finish Point”. It is where you want the person to go and what you want them to achieve. Another way of looking at this is as your longer term goal. 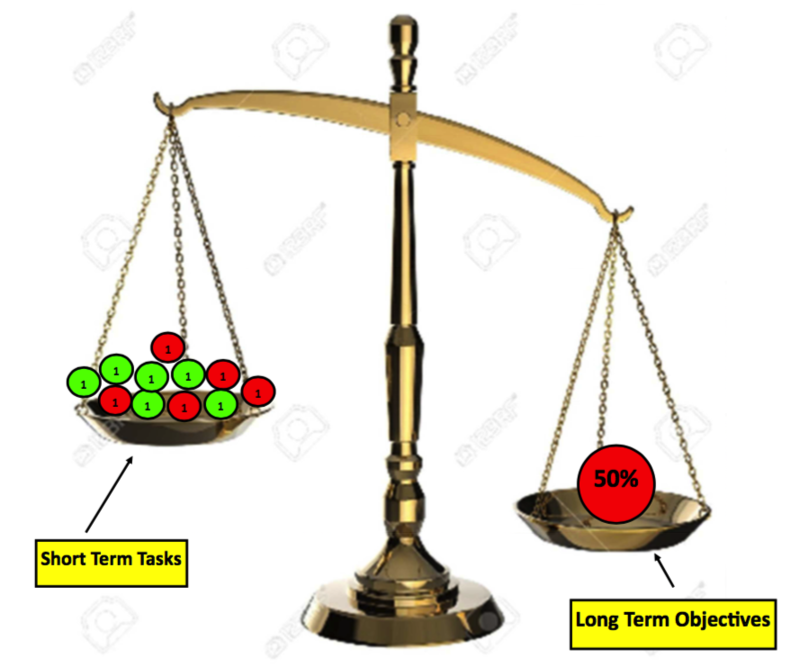 The scale can’t balance because only 50% of the behaviours were actually correct to start with – so you only get 50% of what you wanted. 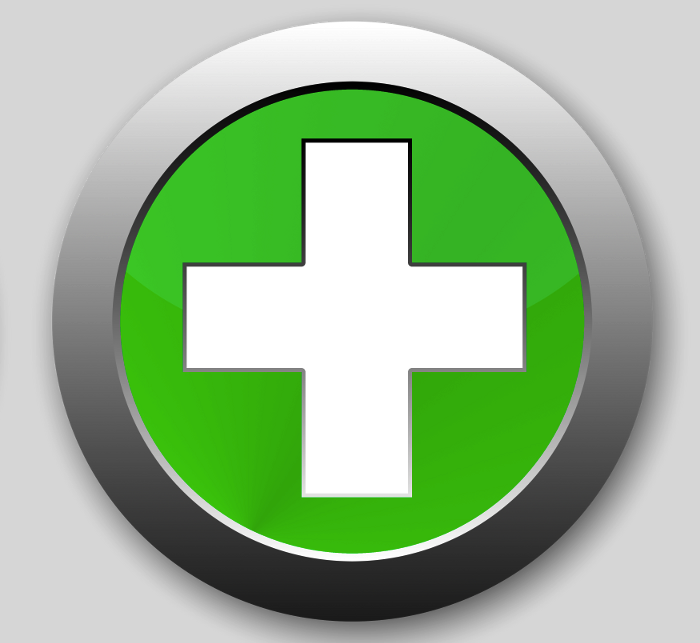 Has picked out some useful tips that will actually help the person achieve the improvements they are looking for. This is a very powerful principle. 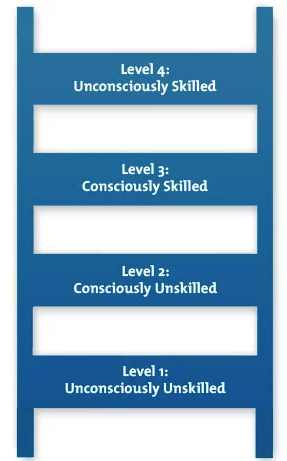 As a bonus you can use this (and you should) when learning new skills for yourself as well. It is a fantastic approach to helping you break down how to achieve larger goals. As people improve results become behaviours. This is the part that catches people out. 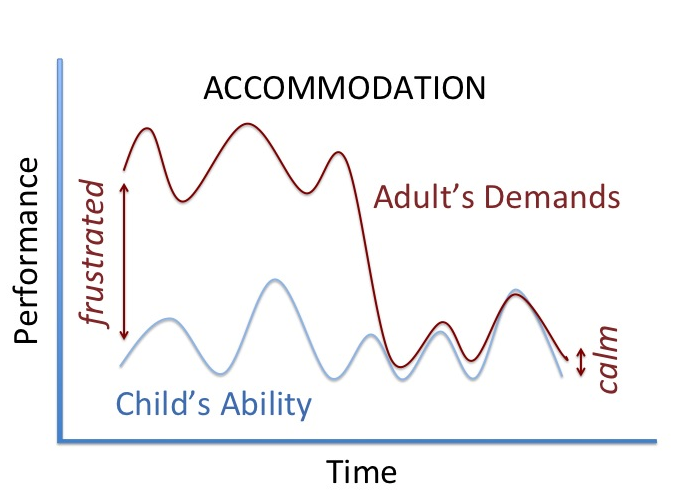 To get a better understanding let’s look at “age appropriate expectations”. 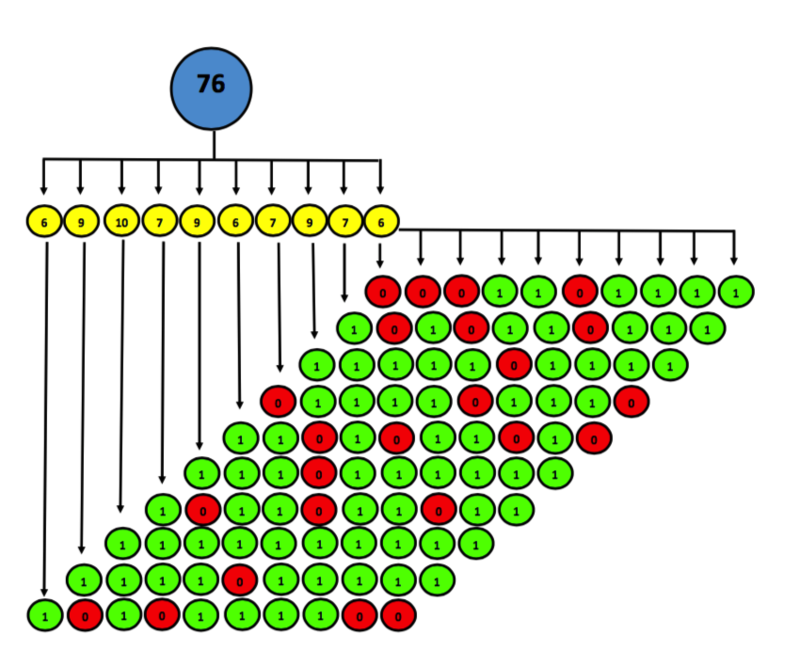 This tracks the development of a group of children over a period of time. 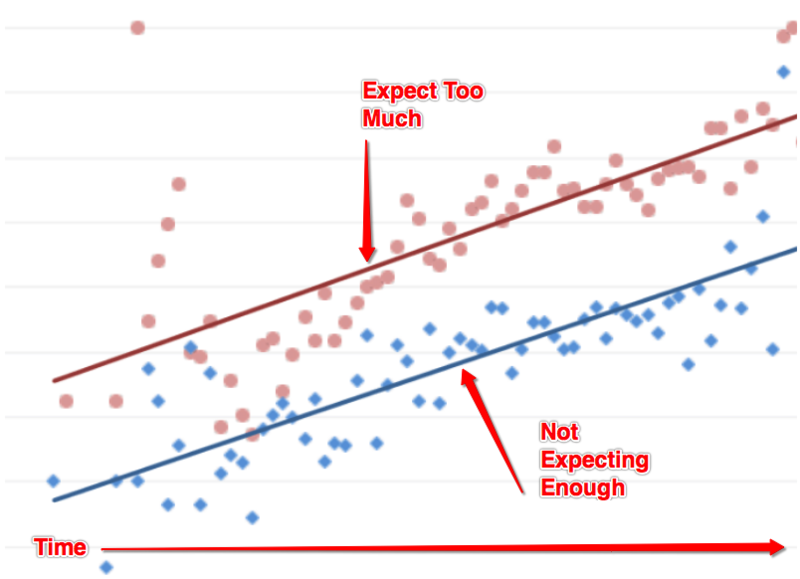 Below the Blue line and expectations are too low. The tricky part is you have to keep increasing expectations as people develop, but not so much that it becomes beyond their skill level. The tension you bring as a coach to the relationship when you demand too much is a huge (and unnecessary) obstacle to people’s learning and development. Unfortunately there is sometimes a misconception that improvement is the responsibility of the coachee and therefore any failure to improve is due to a lack of effort on their part. This quote is about teaching, there are lots of similarities in coaching and teaching. 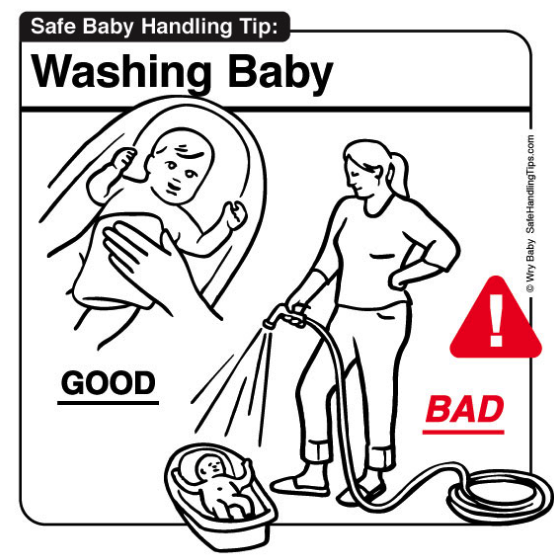 This is a very useful principle to be aware of. When you are expecting someone to improve, with no consideration for the level of coaching you actually delivered, you can get yourself into a painful cycle that can lead to either breakdowns in relationships or you giving up helping the person completely. This mistake in coaching can also lead to the other person trying their best to avoid you due to the whole coaching process being so uncomfortable for them! This couldn’t be further from your original goal of helping them to improve. This sounds obvious but it is an easy trap to fall into. Anyone that leads people would universally agree their most valuable commodity is their own time. The discovery that the time you spent made no difference is a tough pill to swallow, emotions like anger and frustration can easily surface here. 3. The person being coached will do anything to avoid being “shouted at” for not doing something they don’t know how to do. 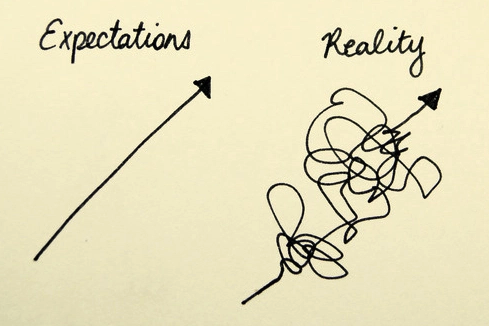 Learn to expect failure and have a process for when it happens. We discuss some good processes when we cover coping strategies in our Manager Training article. This is what you want to aim for. 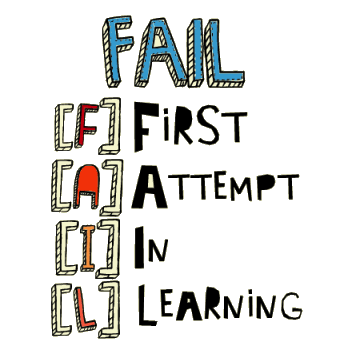 Someone thats “Shouts at the Flower” only gets as far as “try and fail”. As you can see that is not the end of this process. 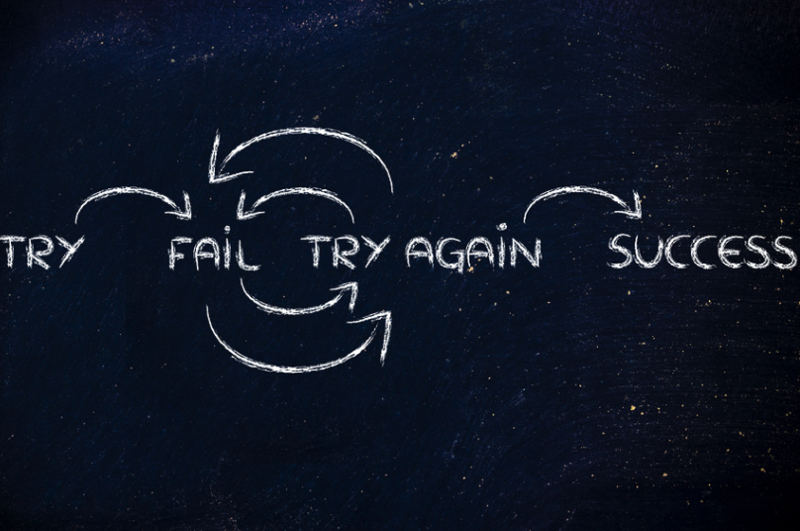 Generally speaking it is unlikely you will ever go from “try” straight to “success” when you’re leadership coaching. This is a very simple principle, it is useful when coaching people who are responsible for or manage other people, but blame the people they work with for all their problems, frustrations and failures. The more layers there are, the more difficult it is as you would have to coach a person to coach another person which is significantly harder than doing it yourself. 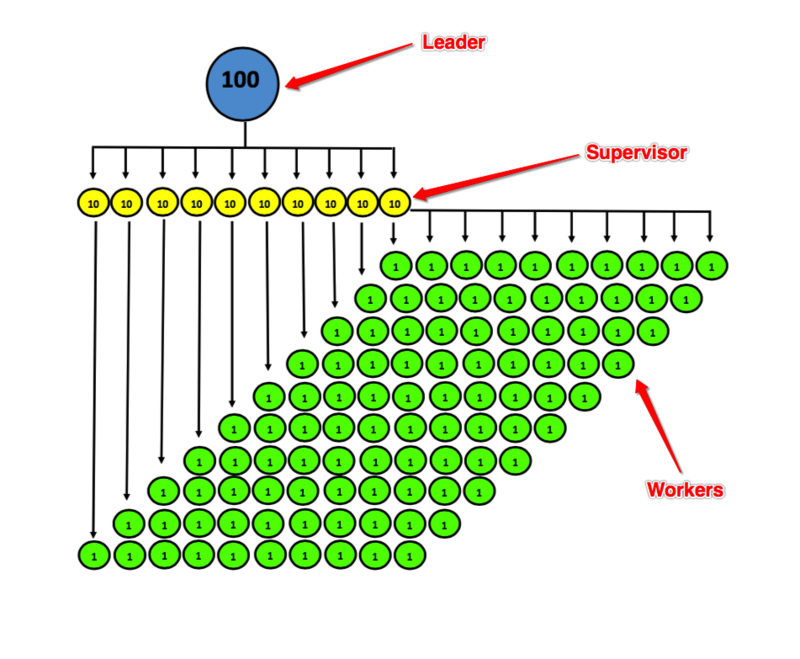 Therefore, if you have people in your team that are not performing at the right level (shown below by the red circles), then this is an accurate reflection of the Manager or Leaders ability to coach. 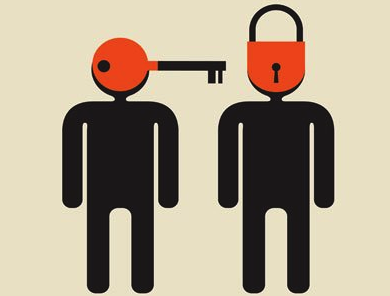 Believe it or not it is very common for a manager or leader (coaches can fall into this trap also) to tell people they are a “100”, when there are people in their teams that are “0’s”. Clearly the maths doesn’t add up. When anyone fails at something important that they care about, there is almost always a negative set of emotions attached to that failure. These emotions can motivate us to act in irrational ways. We follow strategies that are unproductive and self sabotaging for our long term goals. This means we use techniques that prevent us from the pain of embarrassment in the short term, but come at the cost of preventing us from making progress towards our long term goals. This ties in well with Carol Dweck’s findings in her work on Growth Mindset where she focuses on the process of success. As a coach we fail if the people we coach do not change their behaviours and improve. Rather than blaming them for being a bad student, it is much more beneficial for everyone to focus on the things you can do differently to get a better outcome: ie: explain it in a different way, or better questions to check understanding. 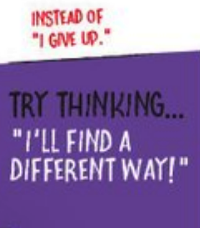 Having a Growth Mindset can really speed up your progress in problem solving when you are coaching others. Hard Work – Is it Really a Good Thing? This level of awareness is useful for you from a personal development point of view as well as a coach. Spotting an outright failure to achieve progress is easy to spot, so we’re going to skip that and move on to something that we only tend to see in accomplished coaches. If you want to work at an advanced leadership coaching level, you need this in your coaching skills kit. Not all successes are equal. What I mean by that is there are many people who have an over-reliance on hard work in substitute of legitimate skills. Abraham Lincoln had a good strategy for saving time and energy, but too many people do the equivalent of immediately trying to chop down the tree with a blunt axe. 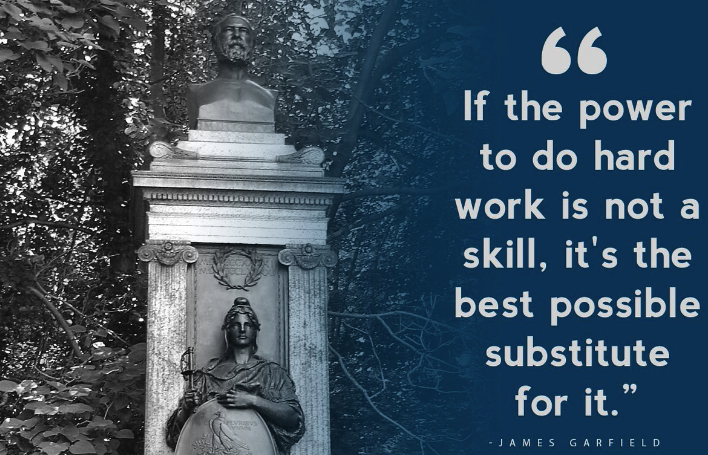 Hard work is a very desirable trait and should be praised and encouraged. However this should be balanced with the recognition that the reason the result was achieved because of the hard work and not because of an increase in skill. This quote is in reference to hard work being the single greatest competitive advantage that we have, and it is absolutely true that a hard work approach to life is a recipe for success. It is the foundation all great people have built their achievements on. The issue here is that you’re not making progress towards solving the problem. You are just working really hard to get around that problem. 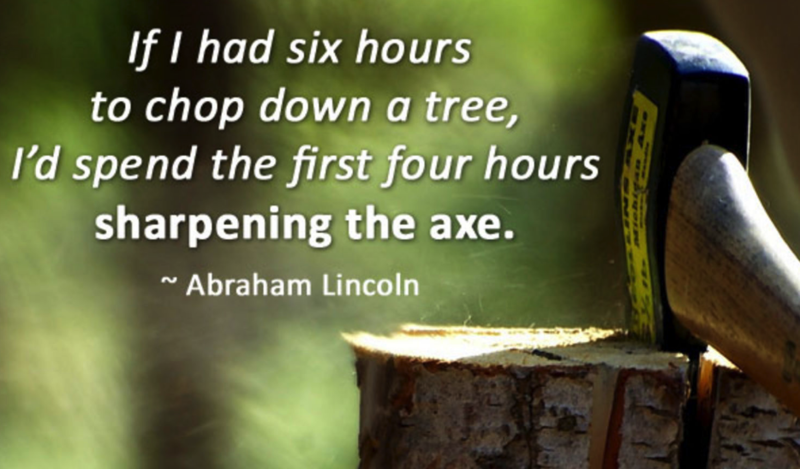 So going back to our Ab Lincoln quote, all you are doing is putting loads of effort and energy into chopping that tree down with a blunt axe, rather than learning how to sharpen the axe so you can get the same result, chopping the tree down, with just a fraction of the effort and hard work. 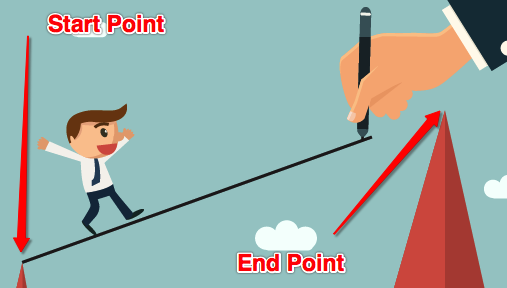 Earlier we talked about having a starting point and an end point. With hard work, the people you are coaching might be able to get the end result through pure effort but, as soon as your focus shifts on to something else, the people you are coaching will always revert back to their previous performance. But why does this happen? Because they don’t currently have the decision making ability or awareness of the bigger picture (the consequences of their actions or lack of actions) to do the right things at the right time to get the result through skill. They essentially have 50 things to do but can only do 40, so 10 things will always be left. Only they are not always left because people can change the way they get results. When people are motivated, they work harder. This can be by putting in extra hours, missing breaks or just working more intensely than they normally would. Great deal of effort = Increase in level of intensity. Great deal of endurance = Increase in time worked. By increasing the level of effort and the length of time worked it leads people (coach and coachee) to believe they have reached their goal, when they have not. This is dangerous, now you have a recipe for someone working very hard to then fail! Now they have 70 things to do but can still only do 40! They will work extremely hard and the reward will be disappointing failure. This is not a good strategy for continued learning and it can sour the leadership coaching work you do with them. By doing this you ensure that any improvement is from an increase in skill and not just effort. People can still work hard but this should be done in planning and reflection of the task and not the task itself. 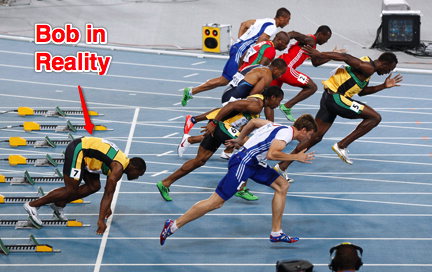 When we ignore someone achieving a result through hard work, we are doing the equivalent of a sprinter celebrating for completing the 100 metre distance and ignoring the time it takes him to do it. 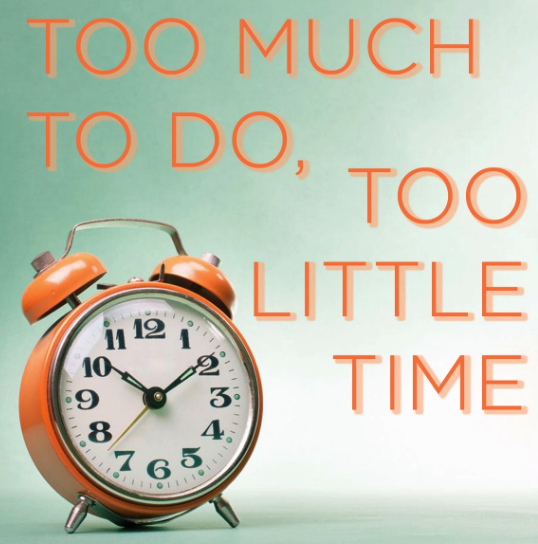 When someone works extra hours on a project they are effectively still completing the 100m sprint (the end result), but because they don’t have the necessary sprinting skills, they will take a lot longer to complete the race! In business or any large busy organisation we don’t get to see the “whole race” – we only get to see the start point and what was achieved. So it is easy to make the mistake of not recognising when someone is working really hard to cover up for their lack of skills. This is made even more difficult for you as a coach due to the fact that people like to make out they are finding things easier than they really are. When in reality hard work is covering up for their lack of skill. Without the hard work their performance would actually be this this! So far we’ve covered simple coaching techniques you can use in easy to understand, step by step instructions (Management Coaching). 2. You are finding yourself getting frustrated by the lack of progress with the person you are coaching. We’ve covered some rock solid leadership coaching principles and discussed the importance of managing how much time and how intensely someone is working on a project. Executive coaching is the next level of coaching and this is much more focused on how you coach. This section looks at the effects you have on yourself and others whilst going through the coaching process. If you can get people to improve but you make them feel insecure and miserable – and at the same time you drive yourself mad with frustration, are you really a good coach? Being able to coach people to predictably improve is a big milestone to hit on the coaching journey – it just isn’t the finished article. To get to a level where you can coach people to improve AND you both enjoy the process really is the pinnacle of coaching. To achieve this, you need executive coaching techniques. The problem is that these can take years to learn. 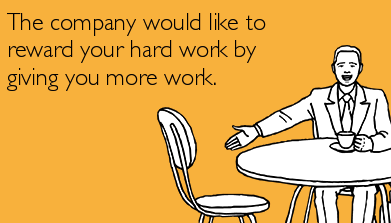 But don’t sweat it, we’ve done the hard work for you! Get feedback wrong and you’ll quickly find out how awkward and unpleasant the experience can be for both parties! Not many people know this but, there is a way of giving feedback to someone when they are doing a bad job without offending them or demotivating them. 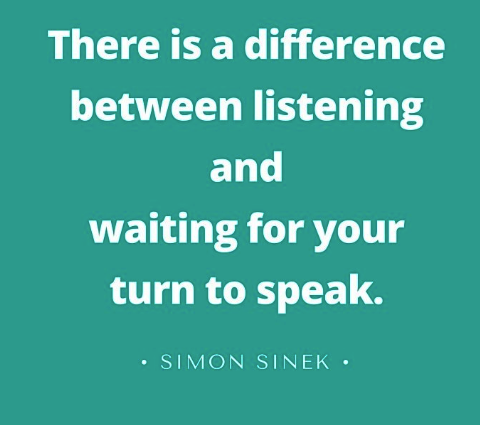 You may find yourself with a new team or a new employee and even though you know they are not good enough, you keep putting off that conversation where you have to give them feedback and tell them they are under-performing. 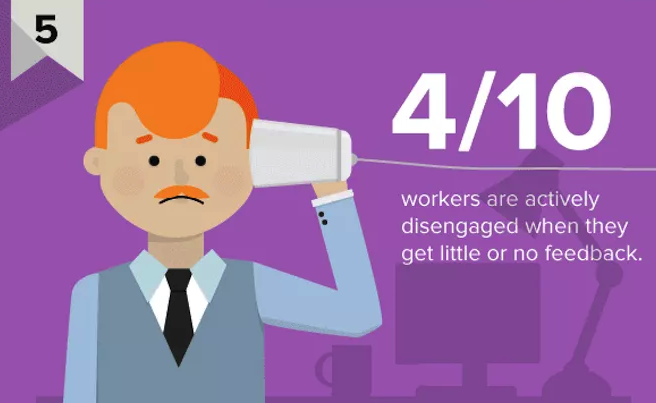 It can be extremely difficult to tell someone their performance is not good enough, particularly when no one has ever provided feedback to employees before. 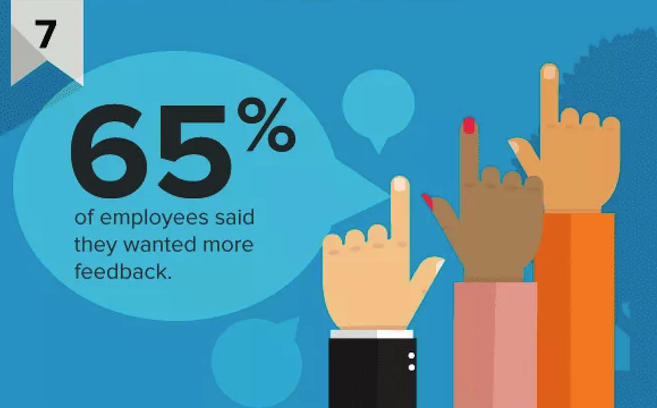 When employees do not receive honest feedback about them under performing, even the smallest amount of feedback can often come to them as a BIG SHOCK! Even though it is right to tell people they are not doing a good enough job, it can also be risky and have very real negative consequences to them, you and even the entire team. This disruption is huge and any employer or business wants to avoid this at any cost. (Which is the No. 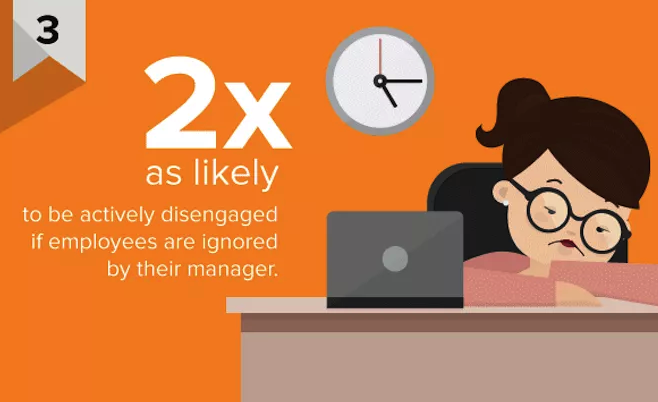 1 reason for the continuous cycle of a lack of feedback in a business). What if I told you that you can give people honest feedback whilst avoiding the heartache of offending or demotivating them? To this day the people I have taught these feedback tips to continue to call me and tell me how well it has worked for them. 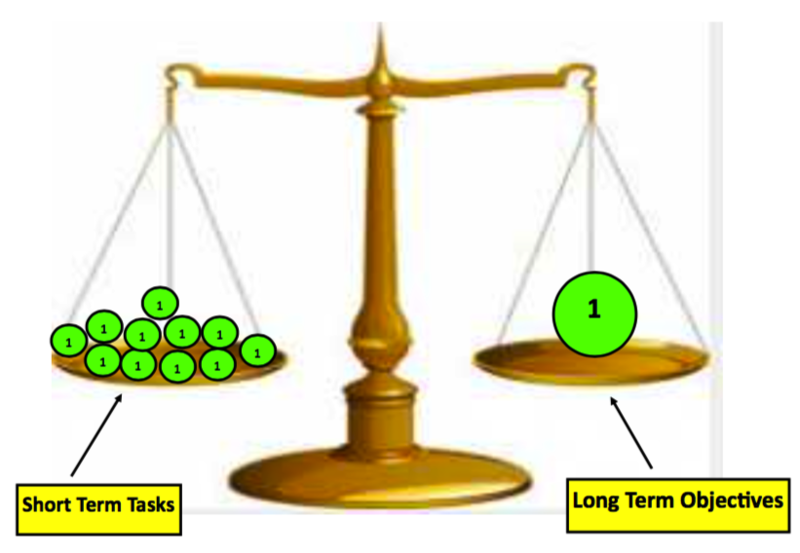 This is a technique I have dubbed “balancing the scale” and here is how it works. 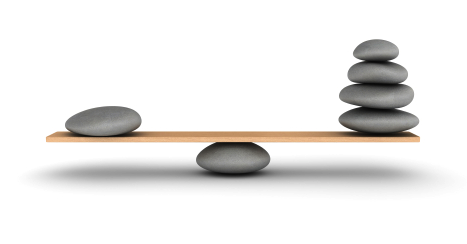 If you imagine that every relationship you have with everyone you know is represented by a scale, and that when there is no conflict between you these scales are balanced. When giving feedback to employees you are doing the equivalent of dropping a huge weight on one side of the scale and this upsets the balance of the relationship. This is very bad. If you find people responding like this then they are not listening to what you are saying. This is because they are preoccupied thinking about what to say when you stop talking! 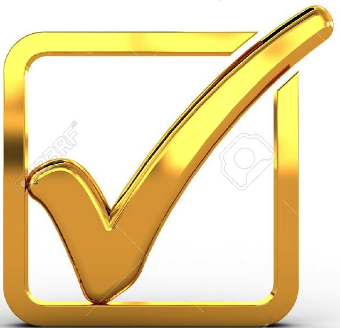 Any progress you were making has now been halted in its tracks and as a coach even if you get them to do whatever you are asking them to do, they will stop doing it at the first opportunity they get. It may also have the consequence of breaking down the relationship between you over the long term, which is something you want to avoid if you want to be successful when giving feedback. Tipping the scale with honesty is necessary because you have to be honest about how you believe they have performed. The problem is the longer it’s been since someone has heard the truth the more negative the feedback is going to feel for them, and the more dramatically the scale is going move. Because they haven’t received feedback little and often, they are going to feel like you’ve just dropped a bomb! (even if the feedback is not that bad, they will very likely perceive it to be that way). Adding the weight to the scale or giving the initial feedback is only the first step in the process.. When you do this you will very likely notice a change in the person’s mood or behaviour. They may get incredibly angry and frustrated with what you have told them (this is the easy one to spot). In the book Crucial Conversations, they have identified this as the “Violence” reaction. They could go very quiet on you. This is more difficult to spot but it is important you take the time to observe this. 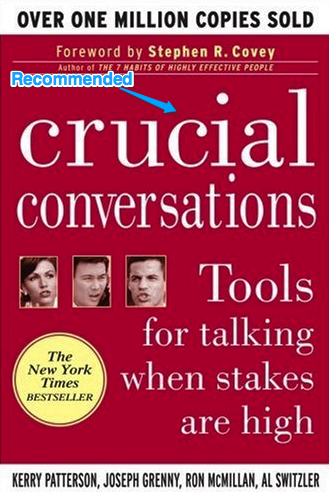 In “Crucial Conversations” they call this reaction “silence” and it is essentially a withdrawal from the conversation. When you can feel that the relationship between you is beginning to change and you get that tension and sense of conflict of either “silence” of “violence” – then that’s your queue for step 2 in giving feedback. Step 2: Balance the scale again. There are a number of ways you can do this, but as a guideline the more dramatic the reaction to the feedback you have given, the more time you need to spend balancing the scale again, by using positive feedback and observations you have noticed about them. This may feel strange at first because you’ve probably never done it, or even seen it done well before – but that’s okay. Whats important is that your planning, prior to the conversation, is really strong as this will definitely help you hit the ground running. Positive feedback doesn’t mean using information falsely or making things up to make people feel better. In this situation it simply means explaining the positive opinions you have about them are still true. They need to know that you don’t think they are a completely different person, just because you are giving them some negative feedback. Remember you know everything you know about them but they do not and it’s going to feel like things between you have changed a lot. A bit of reassurance goes a long way here. 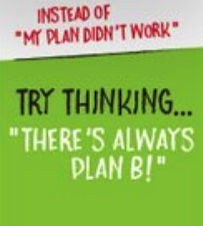 Planning really is the best kept secret of the most skilled executive coaches! Planning what you will say is the best way to give feedback. Once the scale has been balanced back out again you can continue the conversation, but this time it will be without any shouting, screaming or the frosty silence that could continue for weeks or months into the future. Getting this right will enable you to do the things that no one thinks is possible. Skilled executive coaches are far more successful than mediocre coaches when it comes to giving feedback. They take the hassle and drama out of situations that everyone else finds so hard to deal with. This leaves them free to focus on getting out in front of the pack and staying there. Next time you can sense a breakdown in the conversation you are having, have a think about how you can balance that scale back out again! Look at the reaction to your feedback. 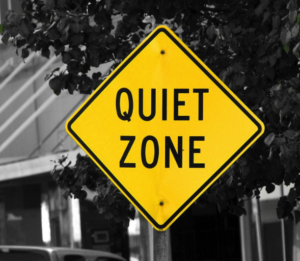 Has the person gone into defense mode (violence) or have they gone very quiet (Silence)? If you find either of these then you’re ready for step 2. Step 3 – Discuss consequences to the organization and the effect their actions have had on other members of the team. It is likely they will not have thought far enough ahead to realise these. Coach them on better ways to complete the task by sharing your experiences in a way that they can understand. Remember, they do not have the experience that you do in the relevant task so keep it simple and concise. Them failing doesn’t make you a failure as a coach, remember.. Being a great executive coach is hard work. It requires control over your own emotions and reactions. 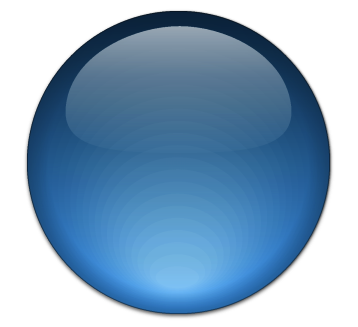 This should not be confused with suppressed emotions. People who suppress their emotions might appear to be professional when compared to those people who lack impulse control and this maybe true. However these people will also lack the positives that come with expressing yourself in a respectful way. You probably know a few managers or coaches like this, very professional but also very controlled with their emotions, these people will come across as reserved and distant from their workforce. But people don’t like feeling uncertain, they like to know where they stand. From our experience, for employees to be happy they need to see that you as a person in authority are happy with what they have done. How you feel needs to be clearly seen in your body language, your facial expressions and those expressions need to match the actual words you are using. 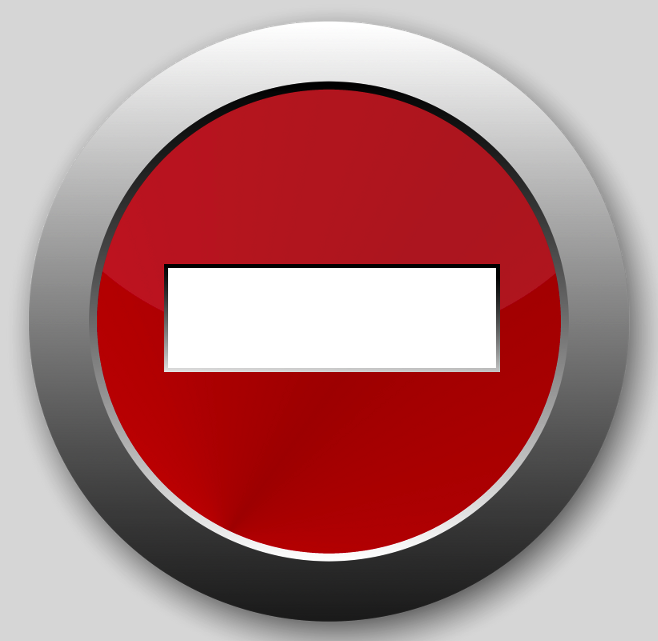 It is well documented that any conversation where non-verbal communication is not aligned with the verbal communication, people will default to take meaning from the non verbal communication. 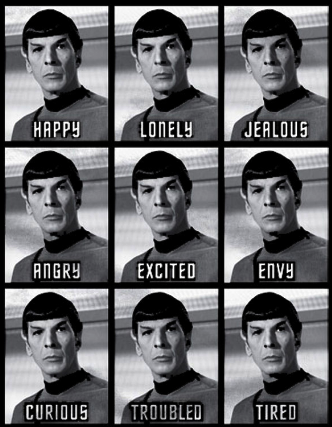 Pretty tricky for them to take any meaning at all if you are like Mr Spock! You will leave people completely in the dark and they will never fully know what it is you are thinking. There are huge long term benefits to people feeling happy about the work they have done from the efforts they have put in. So that’s how we’re coaching in 2019. Now we want to turn it over to you: Which of the steps from today’s guide are you going to try first? Are you going to use performance coaching instead of performance management? 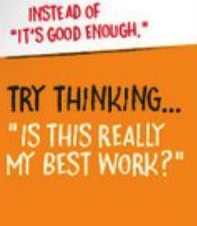 Or work on goal setting and feedback?